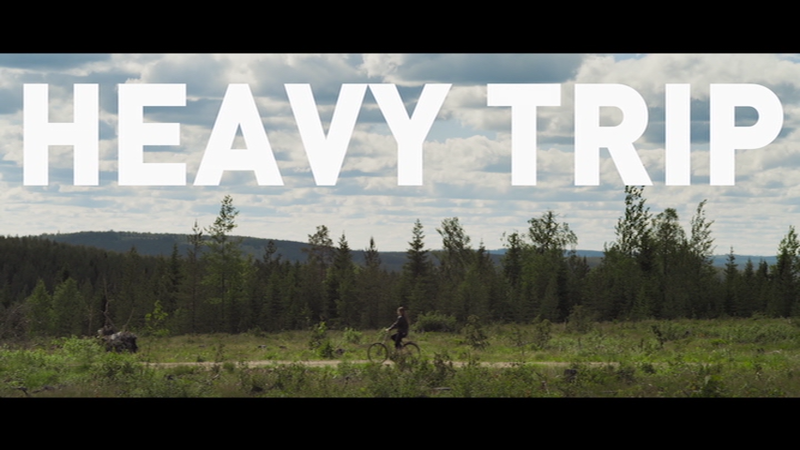 There's something very likable about Impaled Rektum, the Finnish death metal band at the center of Heavy Trip, a film-festival darling out of Finland. Despite the aggressive tone of their music, which the band describes as "symphonic post-apocalyptic reindeer-grinding Christ-abusing extreme war pagan Fennoscandic metal", the band itself is far less imposing, a quartet of guys working day jobs and dreaming of metal fame, but dismissed by the people of their small village with threats and slurs. Playing angry cover songs in the basement of one member's father's reindeer slaughterhouse (it's so very Finnish), they fantasize about one day playing in front of adoring crowds, despite never taking a stage and never having even written a song of their own. That all changes when inspiration strikes in the form of a jammed meat machine, and the group crafts a song that makes them feel like a real band. 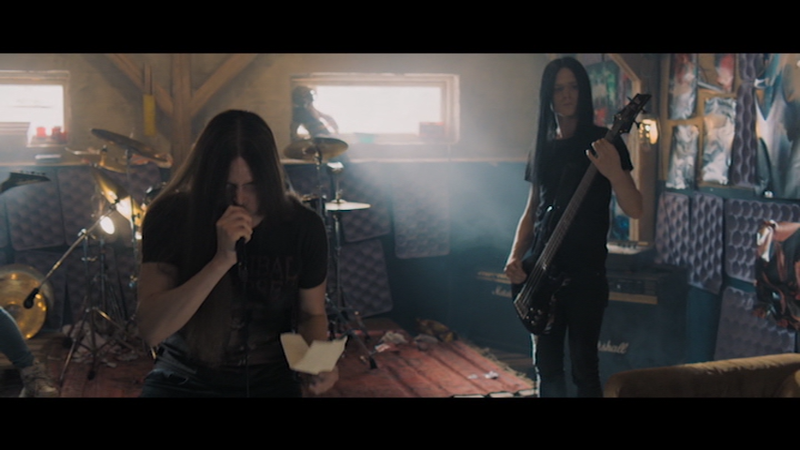 After giving their demo to a festival promoter, the group's lead singer, Turn (Johannes Holopainen), gets ahead of himself while talking to Miia (Minka Kuustonen) the local florist he is sweet on. He confidently tells her the band will be playing a big show in Norway, but as is the case in most small village, word travels fast, and soon the band is the toast of the town, much to the annoyance of local celebrity Jouni, who also wants Miia, and torments Turo. Suffice it to say, the path to Norway doesn't go smoothly, with death, mental patients, a dodgy tour van, terrorism and heavy weaponry all getting in the band's way.